The mission of the Dharma Treasure community is to offer Buddhist teachings, clear and systematic meditation instruction, and retreat opportunities for all people pursuing spiritual development and awakening. We offer online and in-person meditation and Dharma teachings, aimed at spiritual awakening, rooted in the teachings of the Buddha. 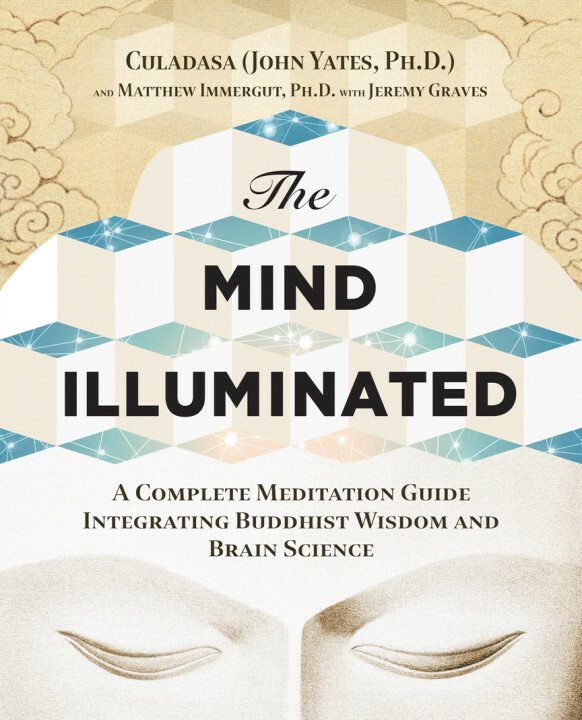 Grounded in The Mind Illuminated meditation manual, well-trained teachers offer a practical synthesis of traditional wisdom and western thought. The Dharma Treasure Retreat center at Cochise Stronghold hosts individual and group retreats for practitioners of every level. We collaborate with other traditions interested in more effectively achieving insight and liberation of the heart and mind. This website is the exclusive home to the vast audio archive of his Dharma talks and discussions. All are free for you to download or stream. 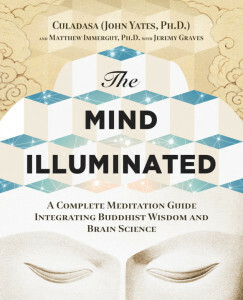 I am delighted to report that the book has been big hit with the meditation community world wide. It will soon be released in the U.K., Germany, Korea & Spain as well. I thank you especially for your support. The book is receiving accolades with over 200 five star reviews on Amazon; there are active discussions on Reddit and other online communities. I sincerely hope you personally find The Mind Illuminated useful. Special thanks to my co-authors Matthew and Jeremy. We wrote and rewrote every chapter many times, striving for maximum clarity and usefulness, and found creative ways to graphically illustrate both subtle inner experiences and abstract ideas. For a quick read, here are some short excerpts of Culadasa’s teachings in the from of a Q&A. Listen to Culadasa teach meditation at the Sit, Breath, Wake Up! teaching retreat, or hear his teachings on Buddhism at the What the Buddha Thought teaching retreat. Sit down, get comfortable, and listen to a guided meditation. If you prefer reading to listening, there’s a Meditation Manual for experienced meditators, or you can look at the Beginning Meditation Handout. Into mindfulness? So are we! Listen to the Magic of Mindfulness teaching retreat. Keep an eye out for Culadasa’s next book on a contemporary and engaged Dharma for a global society.